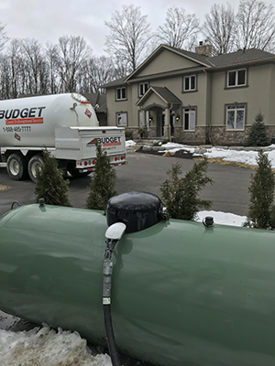 Reliable, eco-friendly propane for residential homes and commercial business. The Federal Fuel Charge, mandated under the Greenhouse Gas Pollution Pricing Act goes into effect April 1st, 2019. You will notice this additional federal fuel charge on your statements and invoices. The is a Federally mandated charge which has also been referred to as a carbon tax. Don’t get caught with an empty tank this year. With the NEW propane tank monitor Budget propane will get instantly notified when your tank is starting to get low, triggering a delivery to be schedule, ensuring you always have propane when you need it. It will also keep you informed about the current level of your propane tank with a weekly notification sent by email. So how do you get one of these for your tank? Give us a call today at 1-888-405-7777 and we'll help you get started, or sign-up online to get started. There is no charge for installation, you will receive interval battery replacements at no additional charge, and you will get your first year of monitoring for FREE! 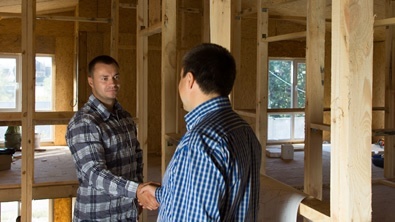 "I look at customers not as a number but as a long term member of our family. If we do our job right it will be a beneficial relationship that will last decades." If you’re thinking about making the switch to propane, or you're looking into potential propane suppliers, it’s important to choose a company that is able to provide excellent customer service and the peace-of-mind for having a full propane tank at reasonable prices. 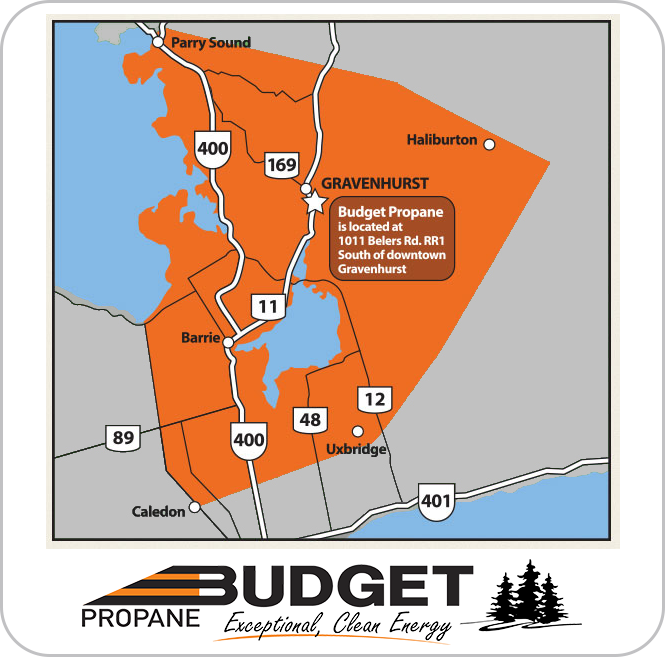 Budget Propane Ontario is a family owned business that prides itself on excellent service and customer satisfaction. 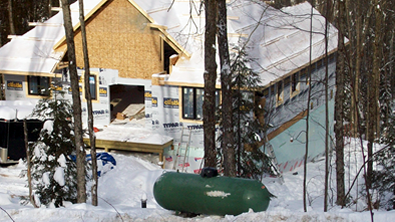 We have been in business for over twenty five years serving residential and commercial customers in central Ontario. Our main hub is in Gravenhurst, and we have satellite propane facilities across the region to serve our customers better - and faster. 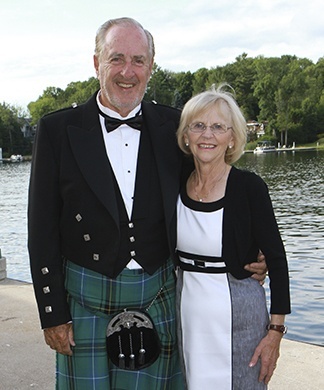 We're honoured to be involved with many community initiatives throughout central Ontario. Learn more about our connections with local and national charitable organizations.